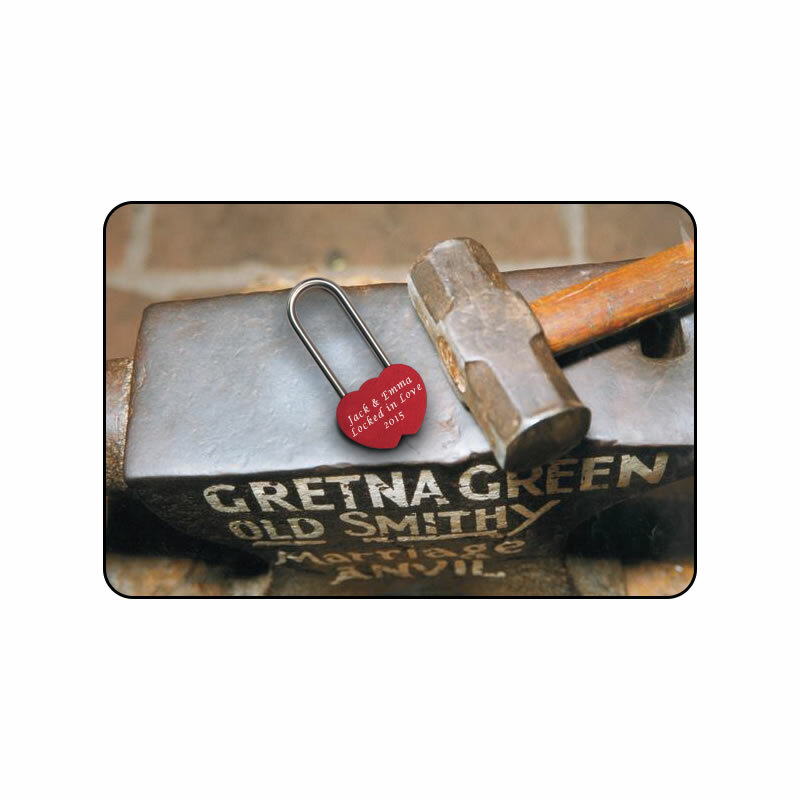 Unique to Gretna Green and the Famous Blacksmiths Shop - our exclusive red Lovelocks are now available to buy online. 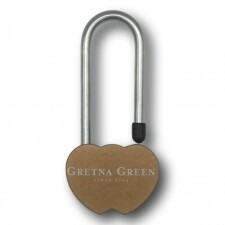 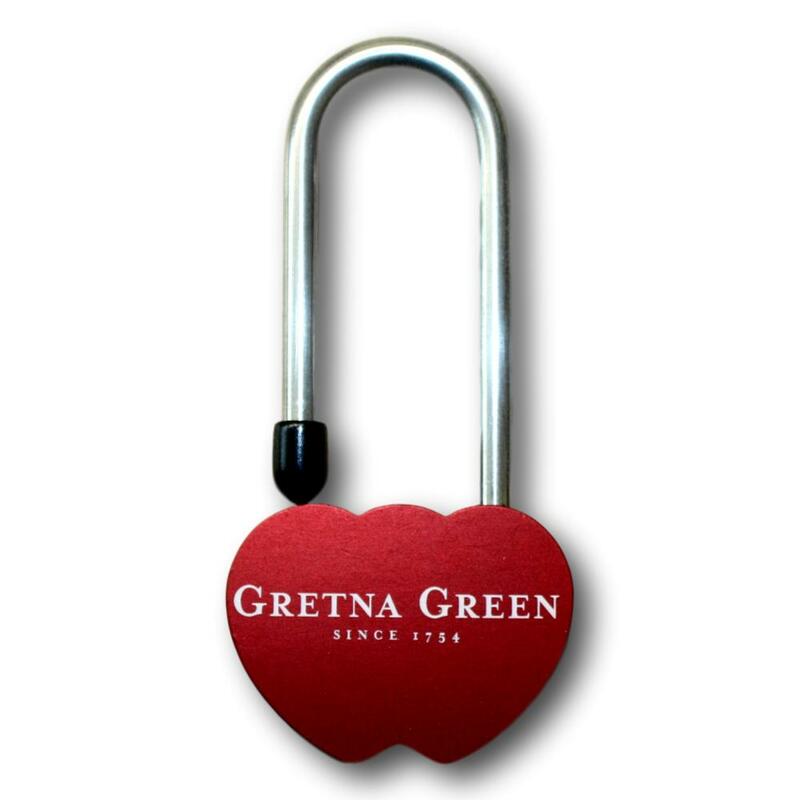 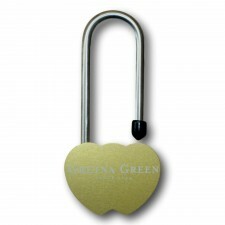 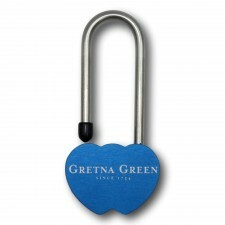 A Gretna Green red love padlock would make for a perfect gift, be it for a Gretna Green wedding, anniversary or special family event. 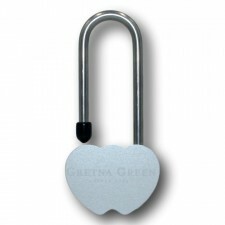 These unique lovelocks lock one time only meaning that there is no key- and also meaning that once your love is locked, it is sealed forever!